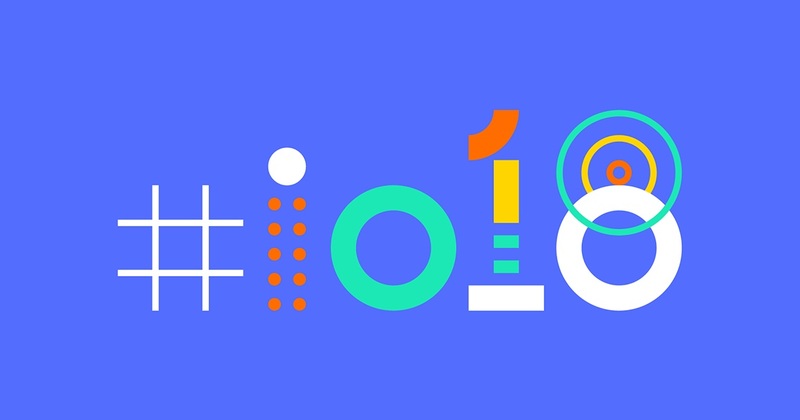 Google I/O will bring developers globally and will talk about Google’s upcoming products and services at Shoreline Amphitheater in Mountain View, California. This conference will take three days, May 8 to 10 this year. Google will announce all the news on their products such as the highlights of the next version called Android P, Google Assistant, Google Home, Google Search, WearOS and Android TV, IoT updates, and so much more. Google I/O keynote can stream in their official channel on YouTube, Google Developer. Their Youtube Channel has already uploaded their teaser about Google I/O and put a caption that they will have five attendees that will personally share their Vlog about their experience while tripping from their home to the event site. These five speakers are Ann Makosinski, an inventor and former Google Science Fair winner, Ire Aderinokun, Nigeria’s first ever female Google-Developer Expert, Kseniia Shumelchyk, lead organizer for Women Techmakers and Google Developer Group in Dnipro, Ukraine, Siraj Raval, bringing Al education to Youtube generation, and Technical Guruji, Youtube tech expert specializing in Hindi-first content.